Pip and Moya are two musicians based in Sheffield, England. 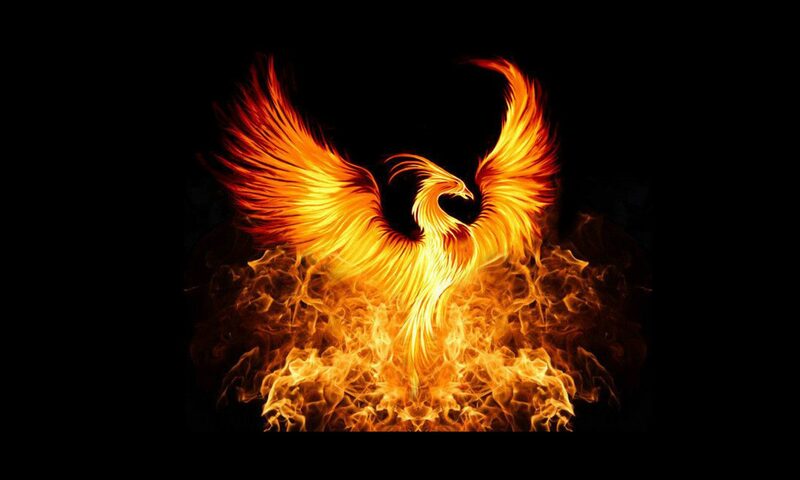 They regrouped in late 2017 to form The Phoenix Project which is their latest work. 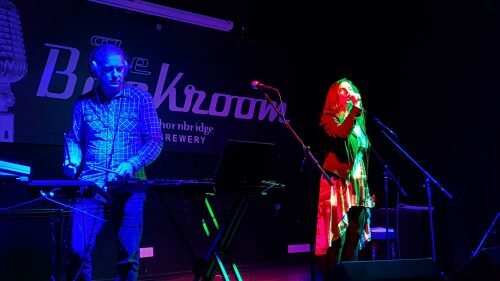 Their music can be described as a hybrid mix of retro analogue synth electronica and EDM (modern electronic dance music) with a smidgen of classical.